Vacation Rental Listing 2 bed 2 bath in Naples, FL. 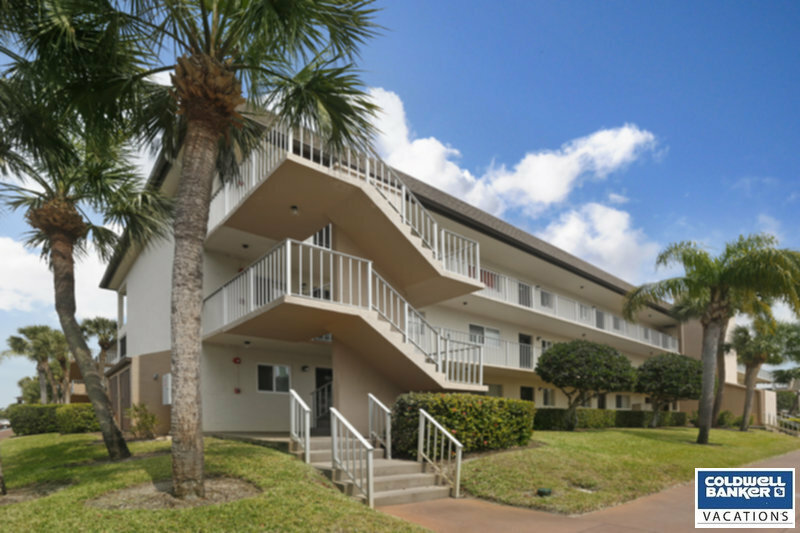 Great location, just minutes from Marco's beaches and Downtown Naples! great location, just minutes from marco's beaches and downtown naples! The perfect location to see and do it all! Just minutes off of Marco Island, 15 minutes to downtown Naples and 15 minutes to I-75. There are plenty of activities to keep you entertained at this location such as bocci courts, tennis courts, surrounding a lake with a fountain, spa and heated pool. Many dining and shopping selections just a short walk or drive away. This top floor (third) end unit offers a view of the two lakes and is in a very quiet location of the complex. New carpet and tile, furnishings and decor. Many new businesses have opened close by including Marshall's, Stein Mart, Ulta, Pei Wei's, Texas Roadhouse and there is alot more coming soon!